Dolly Parton’s biopic Coat Of Many Colors are now searching for Young extras who can play Dolly’s siblings and classmates. A recently posted casting call seeks Caucasian girls ages 8 to 14 with 1950s-style, chin-length bobs with bangs. The project will film Aug. 25 and 26 and Sept. 1, 5 and 8. You can submit your child’s information and headshots to CoatOfManyColorsATL@gmail.com with “School Child/50’s Bob” in the subject line. Be sure to include their ages. This entry was posted in News and tagged 5 and 8. You can submit your child’s information and headshots to CoatOfManyColorsATL@gmail.com with “School Child/50’s Bob” in the subject line. Be sure to include their ages., A recently posted casting call seeks Caucasian girls ages 8 to 14 with 1950s-style, biopic, chin-length bobs with bangs. 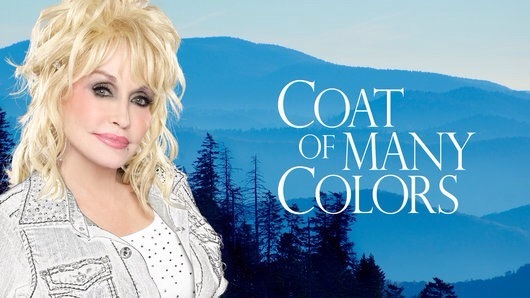 The project will film Aug. 25 and 26 and Sept. 1, coat of many colors, Dolly Parton by dollyfan. Bookmark the permalink.